The Jackson 5 were Motown's last major discoveries of the '60s—and the youngest, edging out even Little Stevie Wonder in Michael's case. 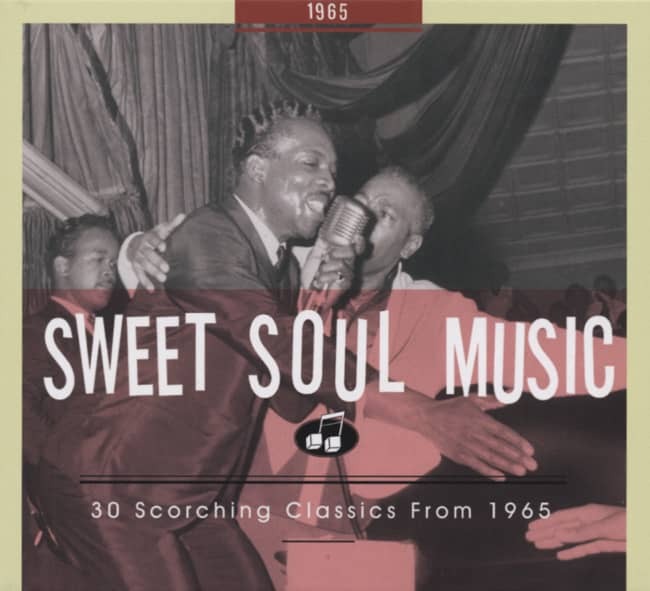 The youngest of the quintet had absorbed the legends of the past so totally that he sang soul with a maturity beyond his years and danced like James Brown. Their father, Joe Jackson, had drilled his sons endlessly in their hometown of Gary, Indiana. 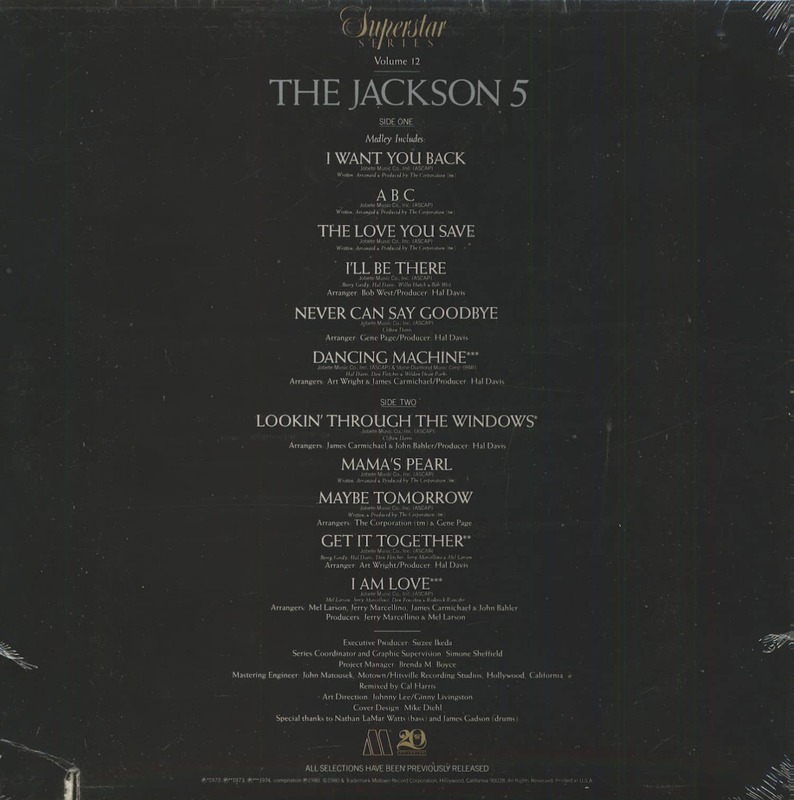 Jackie (born May 4, 1951), Tito (October 15, 1953), Jermaine (December 11, 1954), Marlon (March 12, 1957), and Michael (August 29, 1958) had previously been known as Ripples & Waves Plus Michael, but wisely changed their handle by the time they made their '68 debut 45 for the local Steeltown label. Bobby Taylor & The Vancouvers found them at Chicago's Regal Theater. "They'd won an amateur night contest at the Regal, and the prize was that they got to open for Bobby Taylor & The Vancouvers," says Vancouvers guitarist Tommy Chong. "We were so impressed that we took 'em to Detroit with us. And it took 'em months before Motown would see 'em." 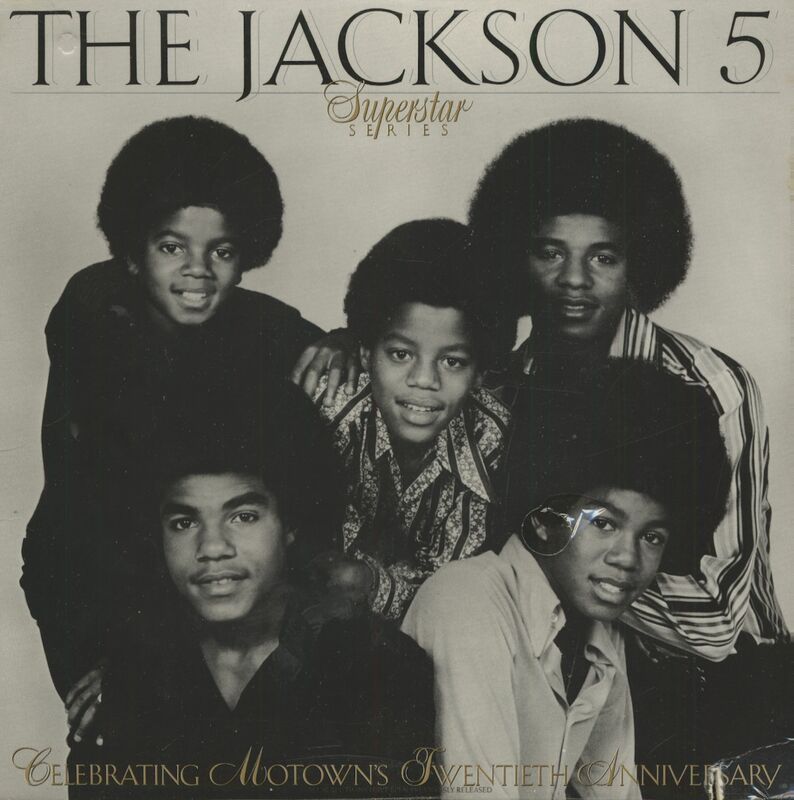 Taylor envisioned the J5 as a classic soul act, albeit a very youthful one. Berry Gordy recognized their infinite pop potential, so he soon removed them from Taylor's supervision. A new Motown production team had recently been formed in Los Angeles around Deke Richards, Fonce Mizell, and Freddie Perren. Richards went into the Sound Factory and came out with a red-hot track, utilizing some of L.A.'s hottest session aces. Then Berry took Deke to see the J5 perform at a party. "After the performance," says Deke, "Berry said to me, 'We've got to get a hit on these kids, Deke. This track you cut is a smash. It could be perfect for them!'" The following day, they met to work on it. Richards cajoled Berry into joining their new team, dubbing it The Corporation. "I would take Berry's notes back to my place and we would incorporate the changes," says Richards. "Then I would make a rough cassette demo and get back together with Berry." That method clicked, the song steadily evolving into I Want You Back. Taylor's role in the J5's discovery would be officially written out. "They gave Diana Ross the credit," says Chong. Ross introduced the J5 and I Want You Back to the nation on ABC-TV's 'Hollywood Palace.' The high-energy anthem would skyrocket to number one pop and R&B, and superstar status was instantaneous for The Jackson 5. Kundenbewertungen für "Superstar Series (LP)"